Apple’s new iPhone 4 is an incredible piece of equipment! So incredible, in fact, that it is not meant to touch the flesh of mere mortals. As a bonus feature the unicorn tears and rainbows that the iPhone 4 is constructed with sense when they have come in contact with human flesh and block all voice and data communications. 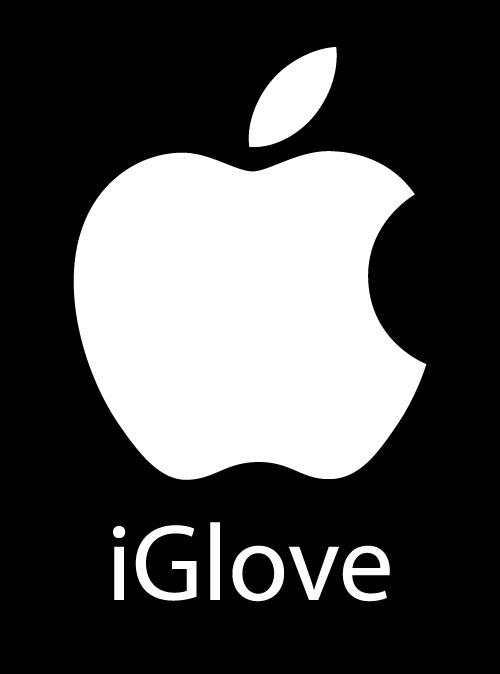 Introducing the Apple iGlove! Without it, no one can hear you scream. The iPhone 4 suffers from a pretty spectacular design FAIL. When holding it in a certain way…. you know… in your hand…. with the lower left corner in your palm. You bridge the two antennas causing you to lose cellular reception. You can read about the issue here and here. Big ups to Brian @ BP Media for help with the video. 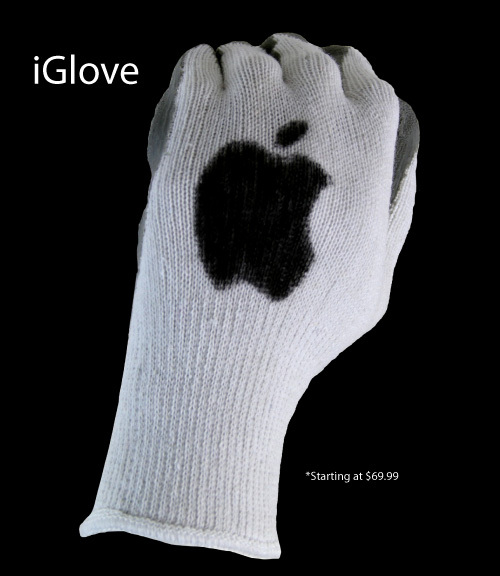 @ITYPEINCAPSCUZIMCOOL, That still doesn’t explain why the iGloveless hand had no bars and no internets. 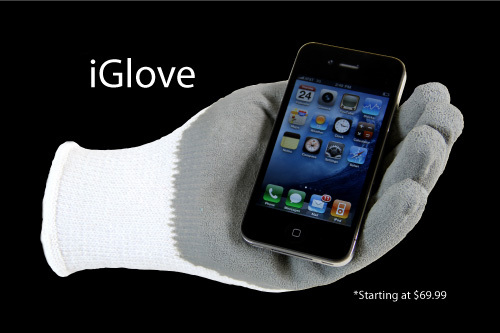 Its because the iphone 4 and iphoneos 4 reportedly have problems with a certain hand grip.